Great things almost always start small. 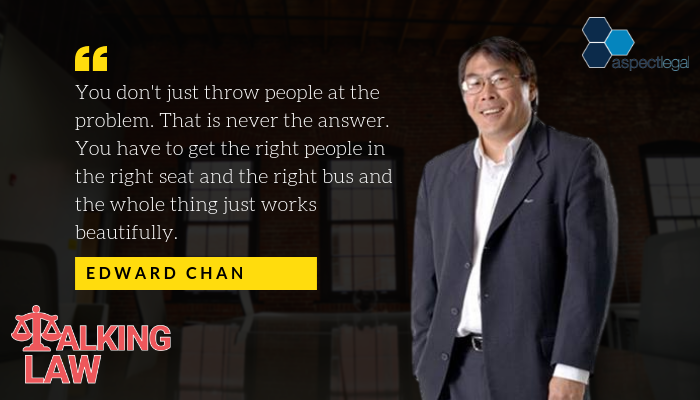 When choosing a business idea, it’s smart to look at your strengths, skill set, and things you’re already passionate about. 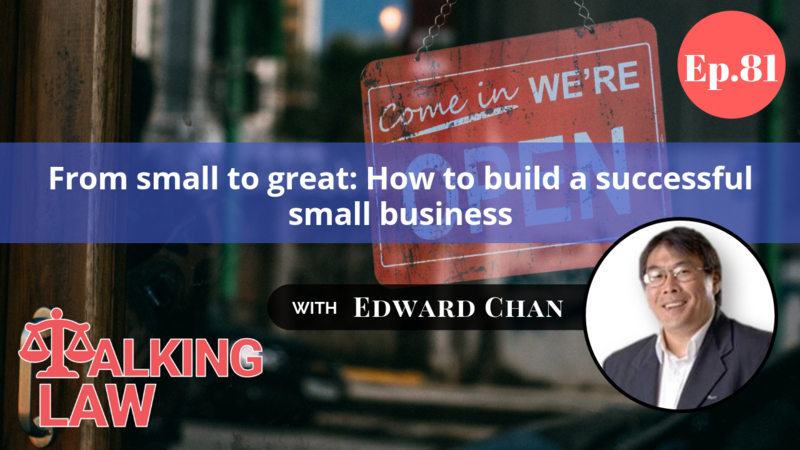 Join us in this episode as we speak to the co-founder and non-executive chairman of the accounting practice Chan and Naylor – Edward Chan who takes us through some tips in achieving a successful business.